Anyone shoot a panel (reflex sight) like a Vortex Fast fire? Just curious on your views and experience. Re: Anyone shoot a panel (reflex sight) like a Vortex Fast fire? What are you calling a panel? You mean reflex sight? I have a Vortex Venom. What are you asking. I like the idea of mounting on the Bomar cut and using a heavier recoil spring. The dot is high quality. I have it on my Steyr Evo. The problem with them is you can sometimes have a problem finding the dot since there is no tube to help get you aligned. Might have issues with sun too. A Vortex Venom is sight cut mounted on my Kimber. It makes it a very light-feeling gun. It works well for slow fire with a clear sight picture and time to line up the dot. You can see the front sight, tip the gun down and find the dot. There's a painted on rear sight to help with alignment too. The problem is this takes time to set all this up. In rapid fire, you have to trust your grip to bring the dot back from recoil. I like this dot, but much prefer a 1" Ultra Dot for the circle in a circle effect. FF III on a M52, same experience as above, slow fire no problem but if your grip/recovery in sustained fire isn't consistent it is hard to recover the dot. I used a FF III for a couple of years. Overall liked them. Like the light weight, the size and generally did not have a problem with recovery. One of my biggest beefs was the mount on my Range Officer would work loose as it was held in with a set screw. I would have to dismount the whole thing, reset it and then rezero. I also was becoming less satisfied with the adjustments and how well I could or could not get a consistent movement when adjusting it. So I decided to go with a more conventional route and switched to Matchdot and have been happy with the change. 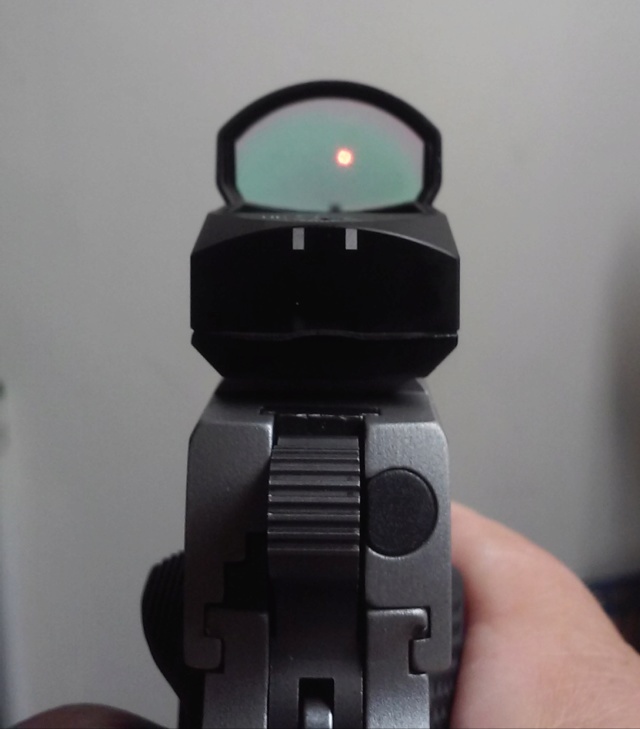 One of my customers has many many Burris FFIII optics on all his BE pistols. He does pretty darn good with them and they hold up well. Have 4 Burris Fastfire III scopes and 1 Vortex Razor Red Dot. All work great on my AW93, Pardini SP & HP (32S&WL), and several Colt 1911’s. 1. Fastfire III has easy-to-use click adjustments with white lines to keep track of adjustment using a small screwdriver. 2. Vortex Razor has the same adjustments but requires an Allen wrench to adjust and has a 3rd screw to lock/unlock the settings like the old Docters. No marks to indicate how much adjustment is made so the number of clicks must be remembered. 3. Fastfire’s require a 1632 battery. Battery is located on top and easy to remove/replace but care must be taken to not strip the cover threads when replacing it. 4. Vortez Razor uses the common 2032 battery (UltraDot, Aimpoint Micros, etc). Battery replacement is done by sliding the tray on the side of the scope out. 5. Fastfire’s have 4 brightness settings. 6. Vortex Razor has over twice as many. 7. Fastfire cost less than $200 at times. 8. Vortex Razor currently cost $400 always. 9. Both have regular scope rails mounts that come with the scope. No problems with regular scope mount rails or with the SP or HP rail built into the frame. 10. Both have numerous mounts for most common pistols, even for my old Colt National Match & Gold Cups with the “mini-ridge” on the slide. Have another for a Series 80 Colt. All are tight and secure and have had no problems at all. Arrendondo makes an adapter plate to mount either – mounts are different for a Fastfire/Docter/etc. from that for a Vortex Razor/JPoint/etc. 11. Have never found any issue with keeping the dot visible with RF/CF/45 pistols or revolvers in the sustained fire aggregates. Issue mentioned above may not be an equipment problem. 12. For the AW93, I had a Breznovich scope mount modified by having the scope mount ribs removed by milling the top of the mount smooth and then drilled and tapped for the Fastfire & Vortex Razor. Both mounting holes locations are the same. The scope now sits much, much lower. The Aimpoints were too high as were other scopes. 13. Both have forever warranties. You send it in and Burris or Vortex sends you a new one. Had 1 Fastfire replaced because the battery cover stripped out. 8moa sweet Jesus that's huge. Sweet or sour, its what floats your boat that works. 38Super!! wrote: Sweet or sour, its what floats your boat that works. I sometimes use the 8 moa dot on my .45. The 8 moa dot is unpopular among bullseye shooters but has a couple of advantages. It is extremely easy to see/pick up, even in very bright conditions. Less obvious is the fact that if you break the shot with the dot wholly within the black you will at least cut the 10-ring. (This assumes a "perfect" pistol, i.e. it shoots exactly to point of aim each time.) This is true for both .22 and .45 and for both the B8 target at 25yds and the B6 target at 50 yds. Doubters will have to do some careful calculations, but it's true. When I was shooting them, I had both. I preferred the 3 moa myself. The 8 was huge. I use Leupold Delta Point Pro on my 22's as well as my model 52-1, 25-2 revolver and an HK USP 45 Elite. I use that sight because the dot looks like a dot to me with my poor eyesight. Other tube type sights like the Aimpoint H1 and Ultradot Micro I don't see the dot as a dot. A friend of mine makes the mounts for the 52 and S&W revolvers as well as the HK Elite and Expert. 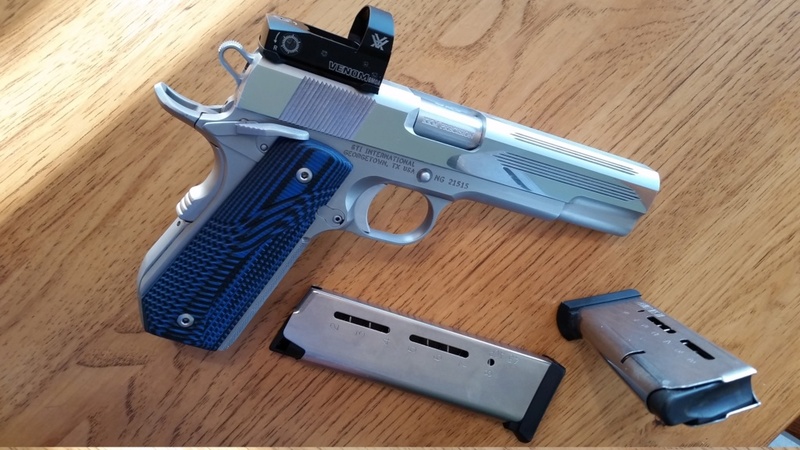 How is that Venom mounted on a 1911 - is there a plate? 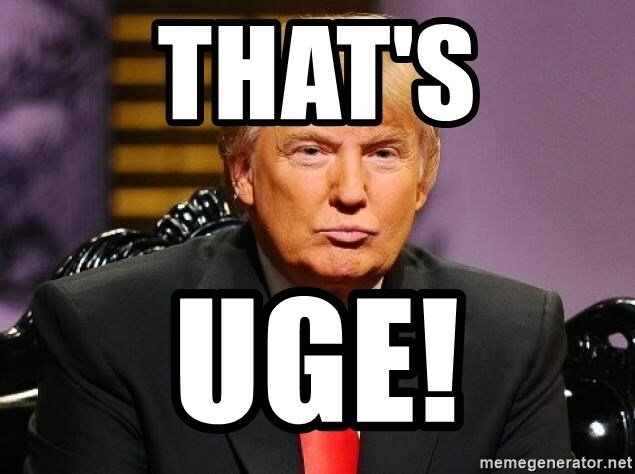 Who did the work? I have a Kimber Optics Ready pistol that takes mounting plates and has co-witness sights that make shooting fast easier to get back on target. Not a bullseye gun, but I like it. New ignition components, barrel and bushing and it should be good to go. i machined the slide to basically the depth of the dovetail cut on a low mount bomar, perhaps a little shallower, i dont remember off hand the exact dinension. I had planned to drill the slide for the locator/recoil pins directly to lowere the bore to center axis, but there was not enough metal on the side of the slide to allow this. I took the included mount (weaver base) machined off the rail portion and added some counter sunk holes for flat head screws and drilled and tapped the slide to accommodate them without interfering with the sight. Same concept as a plate, just not an official "plate"
Fantastic! That pistol is gorgeous. I’d like to have that done with my Dan Wesson - it has a Bomar cut and as you know can’t be milled for a direct mounting of a red dot. JNW1 wrote: Fantastic! That pistol is gorgeous. I’d like to have that done with my Dan Wesson - it has a Bomar cut and as you know can’t be milled for a direct mounting of a red dot. Thanks for the offer, but I already have an EGW/Bomar mount on it with a DPP. Just like to have it lower. Ah, my appologies...I understand now.